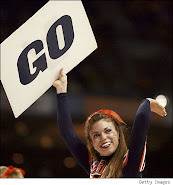 TODAY'S ACC HEADLINES: Down Goes Miami: Death Penalty Not An Option? 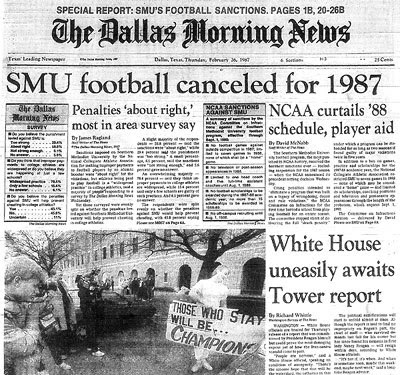 If you’re old enough, you might remember SMU who got whacked with the only NCAA death penalty ever back in the 1980s after ten years of sanctions and systematic cheating. The Mustangs football program was temporarily shut down. At the heart of the matter, SMU players had been getting paid with funds provided by boosters for years, and top school officials—not just coaches—were involved in the shenanigans. As serious as the Miami case looks, Swank said the violations Shapiro claims to have been a part of are not severe enough to warrant the Hurricanes being treated the same way as SMU. 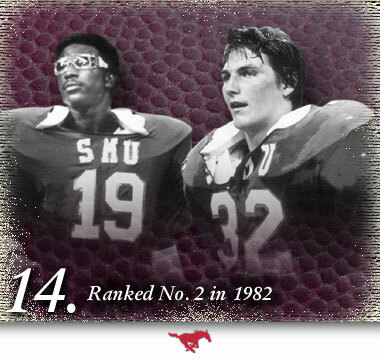 ESPN analyst Craig James, who with fellow tailback Eric Dickerson formed the famed Pony Express backfield for SMU from 1979-82, claims he wasn’t aware of the rampant rule-breaking. James points out that back then boosters had far more access to players and recruits. If the Suits In Indianapolis (Formerly Kansas) can’t prove that Miami officials were in on his dealings, the “Death Penalty” is highly unlikely.